Bringing the curtain down on another truly incredible Ibiza summer, San Antonio’s Café Mambo will shut their doors for the 2018 season, with a huge closing party on Saturday 13th October, featuring Bob Sinclar, and resident DJs Jason Bye, Danny O, and Ryan McDermott. The iconic venue, set in the heart of the sunset strip, has once again enjoyed another simply stellar summer, welcoming the likes of Fatboy Slim, Positiva Records and their 25th anniversary showcase, and a wealth of special live performances during BBC Radio One in Ibiza 2018. 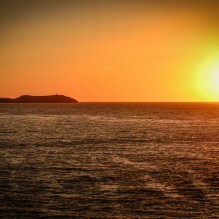 The starting point for the island’s most memorable evenings, Café Mambo fuses the world’s most breathtaking Mediterranean views, with delicious food, ice-cold cocktails, and stunning DJ sets from the finest talent in the electronic scene. 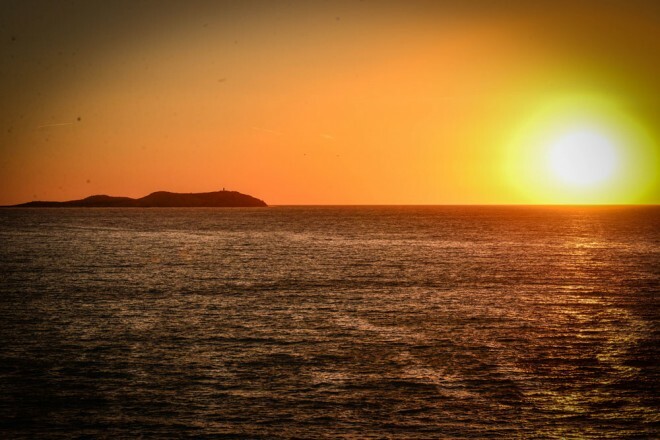 Hosting weekly pre-parties for Defected Records and CamelPhat’s residency ahead of Eric Prydz’s Tuesday events at Hi Ibiza, Mambo also played home to a special surprise set from Danny Howard and Roger Sanchez during the Mambo Brothers’ recent performance. With legendary DJ Bob Sinclar headlining the Café Mambo closing party, the French producer will be joined by residents Jason Bye, Danny O, and Ryan McDermott, with ravers from across the globe sure to flock to Bob’s famous ‘Paris By Night’ residency at Pacha afterwards. Once again cementing their reputation as the White Island’s most idyllic and in-demand party hotspot, the highly anticipated Café Mambo closing party will take place on Saturday 13th October, with table reservations and bookings available here.